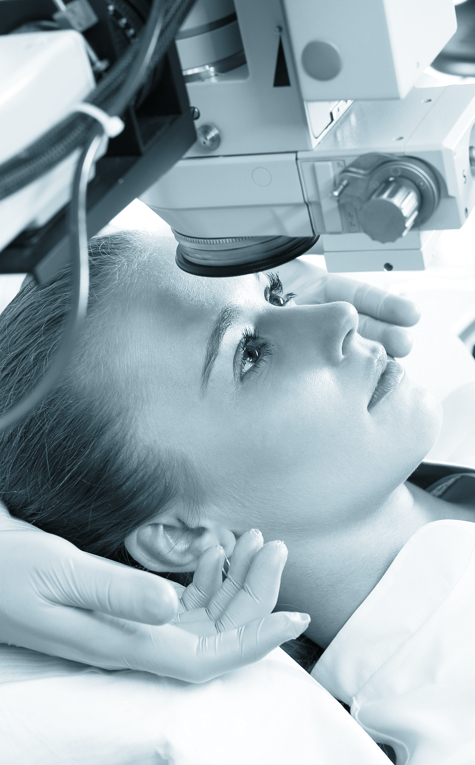 Eyes are very special to all of us and choosing an eye surgeon is an important decision. You need a surgeon who is approachable and will listen to your concerns. Someone who is both experienced and has a proven track record. Someone who is open and will explain clearly all the options available to you. 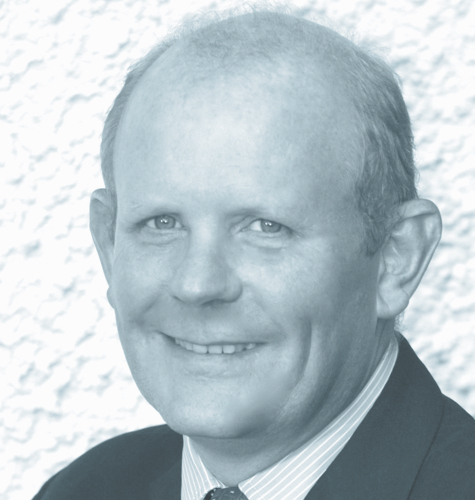 I am a consultant Eye surgeon based in southern Hampshire who practices general ophthalmology with a special interest in cataract, lid surgery and watering eyes. I have been a consultant since 1998 and pay particular attention to delivering a patient centred, high quality service. Cataracts are very common and affect the lens of eye. They cause decreased vision and are usually diagnosed by your optometrist. 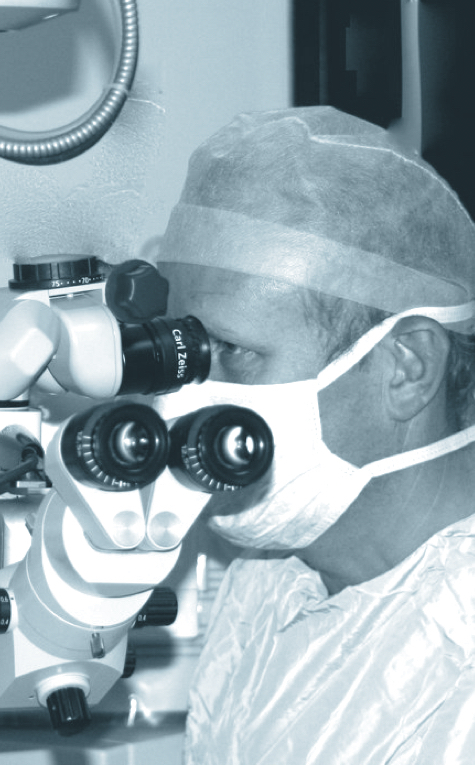 Today cataracts can be safely operated on at an earlier stage than previously. This has been due to new developments in technology allowing the surgery to be carried out with a very small incision and without the need for stitches. These developments mean that patients often want their cataracts to be operated on early in order to maintain their driving licence and independence. Following cataract removal an intraocular lens (IOL) is implanted to restore clear vision. I use an advanced intraocular lens, the Acysof IQ lens www.allaboutvision.com/acrysof which has a proven track record with over 40 million implanted worldwide. Many patients find they still need to wear glasses for some activities, particularly reading, however, advances in lens technology now allow patients to be less dependent on glasses after surgery. All of my cataract surgery is audited continuously. a droopy upper lid caused by a stretched tendon (see photo). 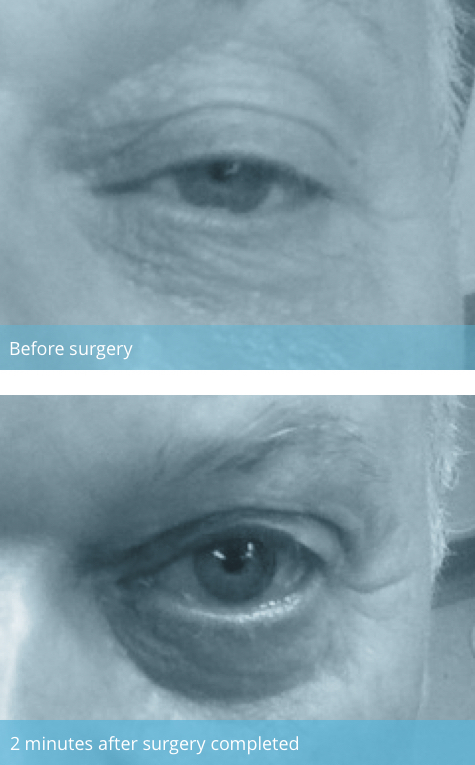 cosmetic upper lid blepharoplasty is rejuvenating. lower lid turns in and causes the lashes to rub on the eye. lower lid turns out from the eyeball and is an unsightly red colour. both benign and malignant tumours can be effectively removed. these can be made to look very realistic. Most procedures can be performed under local anaesthetic as a day case. This is a very annoying and embarrassing complaint that in most cases can be relieved by medical treatment or surgery. 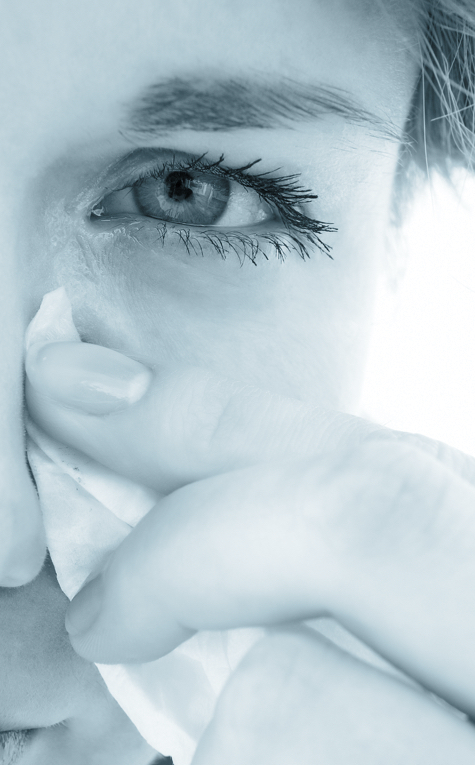 Patients often complain of needing to wipe their eyes with a tissue or of being continually asked if they are all right as people mistake the tears for crying. One common cause is a blocked tear drainage system and this can be fixed with an operation called a “DCR” www.patient.co.uk/health/watering-Eyes.htm. It has a very high success rates and patients are delighted when the watering stops. The surgery can be done under local anaesthetic without any need to stay in hospital.